President Trump has agreed to waive the Jones Act for Puerto Rico, the White House announced on Thursday, which will speed up the shipment of goods to the hurricane-ravaged island. Gov. Rossello tweeted, "Thank you @POTUS." The waiver will be in effect for 10 days. The Jones Act, a law that dates back to 1920, requires goods shipped between American ports to be carried exclusively by American owned and operated cargo ships. 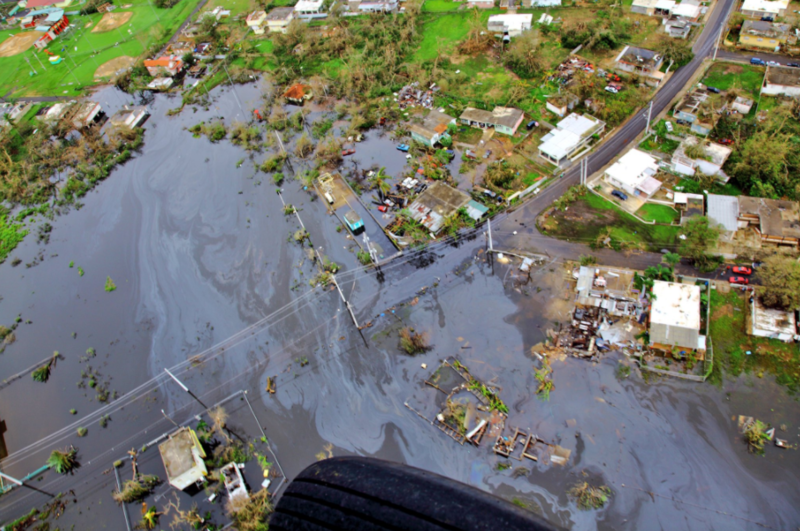 Lifting the law allows goods to reach Puerto Rico faster, as the island deals with a humanitarian crisis after Hurricane Maria. The White House faced a firestorm of criticism for not immediately lifting the law for Puerto Rico. President Trump was accused of being more preoccupied with the NFL National Anthem protests than the situation in Puerto Rico.